BerryWorld Blackcurrant, Lime And Coconut Cheesecake. Happy Friday. Love cheesecake? Fancy trying this yummy Cheesecake recipe up? BerryWorld Blackcurrant, Lime And Coconut Cheesecake. Fresh and zesty, a great summer pudding for any occasion. In a food processor, whizz together the digestives and coconut until it’s a fine crumb then add the melted butter and coconut oil and whizz again to incorporate. Tip the crumb into a lined 23cm loose bottomed tin and press out to the edges. Use the back of a spoon or the base of a glass to compact well, then refrigerate. Put the blackcurrants in a saucepan with the sugar, cornflour and 1tbsp water and simmer for 8-10 minutes until the sauce is thick and jammy. Refrigerate to cool. 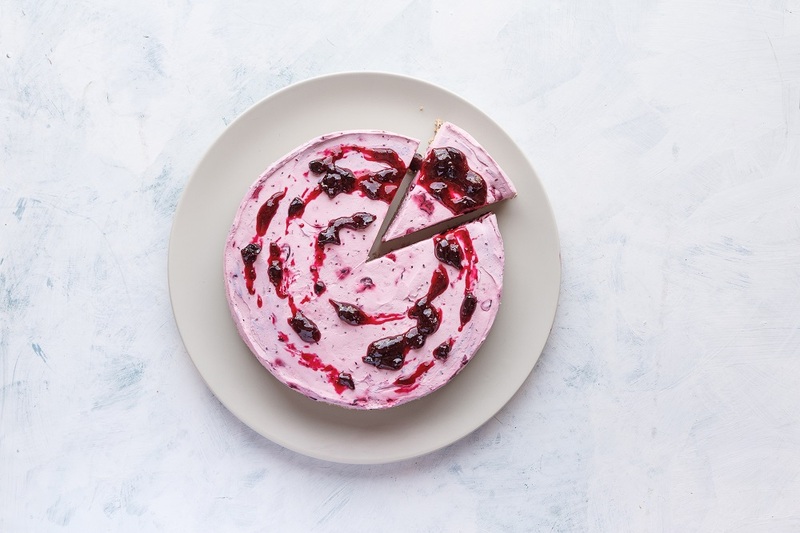 What do you think of this BerryWorld Blackcurrant, Lime And Coconut Cheesecake? Are you looking for a new traybake recipe to try out? How about making a BerryWorld Crumble Traybake. Simply beautiful dessert -- thanks for sharing!